Are you looking for reliable event coordinators to handle your next event? Do you need event decorators to transform your venue? Look no further than Event Essentials in Huntsville, AL! Our event planning company offers a range of services to bring your vision to life. 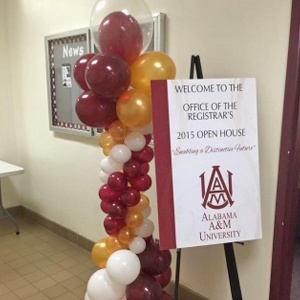 Whether you need eye-catching balloon ornaments, mouthwatering food, or engaging music, our team will ensure that no important aspect is left out. At Event Essentials, we understand that efficient party planning and beautiful event décor make celebrations extra special. We strive to go above and beyond your expectations. With our help, rest assured that your event will be just the way you imagined it to be. 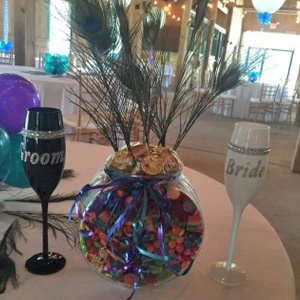 When it comes to events that leave lasting impressions, enlist the help of Event Essentials! Contact our event coordinators to learn more about the event planning services we offer. If you would like event décor to make your venue stand out, do not hesitate to give us a call. Specializing in the service of every occasion, Event Essentials offers the most comprehensive service in event decor, event planning, and other intricate services outlining its specialty in pleasing its customers. Dedicated to the satisfaction and service to the public and corporate business, Event Essentials strives to be the core value of event planning currently unmatched by any other service and competition. Dial 1-800-873-6660 ext. 101 for more information. “An Evening in Paris”, “Luck be a Lady”, and “Nautical Nights” are just a few of the fun and creative prom themes we have created custom balloon designs for in the past. Our designs give your event the “WOW” factor that your guests will never forget. Two Ladies and a Helium Tank can create beautiful and unique balloon designs that will amaze your guests. 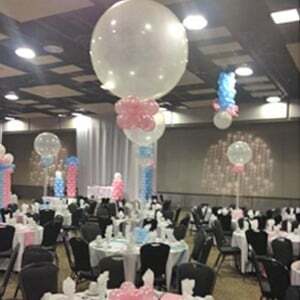 For weddings, balloon decor can be a wonderful alternative or accent to flowers. They can also add that elegant touch just right for any sized budget. Balloons make every occasion festive and fun. Don't have just ordinary balloon décor. 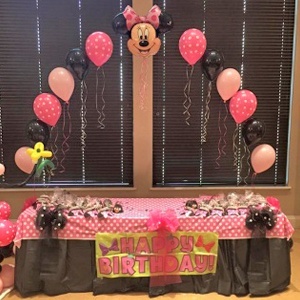 Make it extraordinary with our unique and creative balloon designs tailored for any birthday party, anniversary celebration, family reunion, or fundraising event. 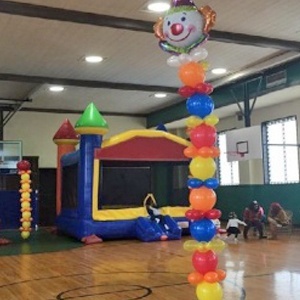 Fun, fun, and even more fun is what you'll get when you add a bouncy house from Event Essentials to your next family reunion, birthday party, or company picnic. Every bouncy house is guaranteed to be clean and safe for your guests to enjoy. Our professional and friendly staff will set up and deliver your rental, leaving you with more time to enjoy your event! Two Ladies and a Helium Tanks' original balloon designs can add a festive touch to any showroom, office space, or company picnic. No matter what the venue, we can take your space and create something fun for all ages to enjoy.